(CNN) Gabrielle Union is a new mom. 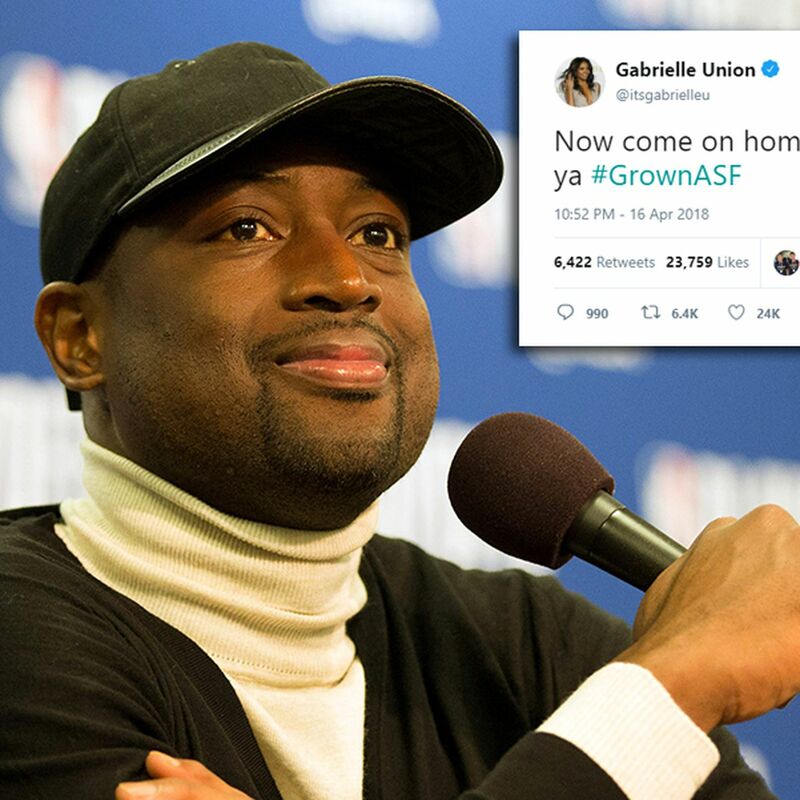 The actress took to Instagram on Thursday to announce that she and husband Dwyane Wade are parents to a baby girl. The child, whose name was not disclosed, was born November 7 via surrogate, the actress said.